1. 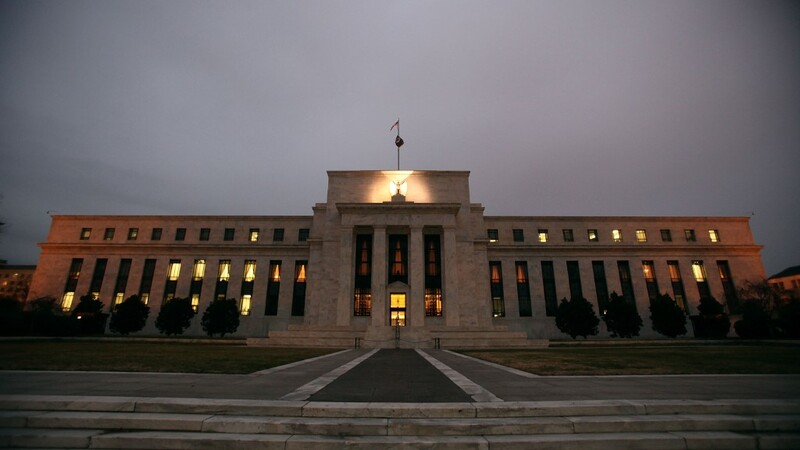 Muted Monday: U.S. stock futures are pointing up, but the gains are muted -- as are global markets -- as investors wait for this week's Federal Reserve meeting (see below). European markets are narrowly firmer in early trading, and Asian markets ended mixed: Hong Kong and India advanced but stocks in Japan and China fell back. Shares in ARM Holdings (ARMH) -- a British company that designs the chips that power iPhones and smartphones -- are rising by about 3% in London. 2. A chill from China: Chinese markets took another tumble Monday after the release of weak industrial production and investment data. Still, economists surveyed by CNNMoney do not expect growth to slow sharply this year -- they estimate expansion of 6.9% for 2015, very close to the official 7% target. The Shenzhen index dropped by 6.7% and the Shanghai Composite declined by 2.7%. 3. Fed countdown: Analysts and economists are eagerly awaiting the upcoming meeting of Federal Reserve members on Wednesday and Thursday. A decision on interest rates will come out Thursday and is sure to have an immediate impact on the markets. "The decision itself is arguably more important for the markets than anything else we've seen so far in 2015," said Angus Campbell, senior analyst at FxPro. "There is still a minority that is of the view that the [Fed] will announce a [rate] hike this Thursday, but it's hard to see how a hike now will help investors given all that the financial markets have been though in the past few weeks, in particular emerging markets." 4. Weekly market recap: The last week was generally positive and Friday ended on a high note. The Dow Jones industrial average ticked up 0.6% Friday, while the S&P 500 and the Nasdaq each gained 0.5%.